Compared to other types of essential oil packaging, classical essential oil packaging is more popular with consumers. With the advancement of printing technology and the widespread use of specialty papers, traditional essential oil wooden boxes are no longer the only choice. 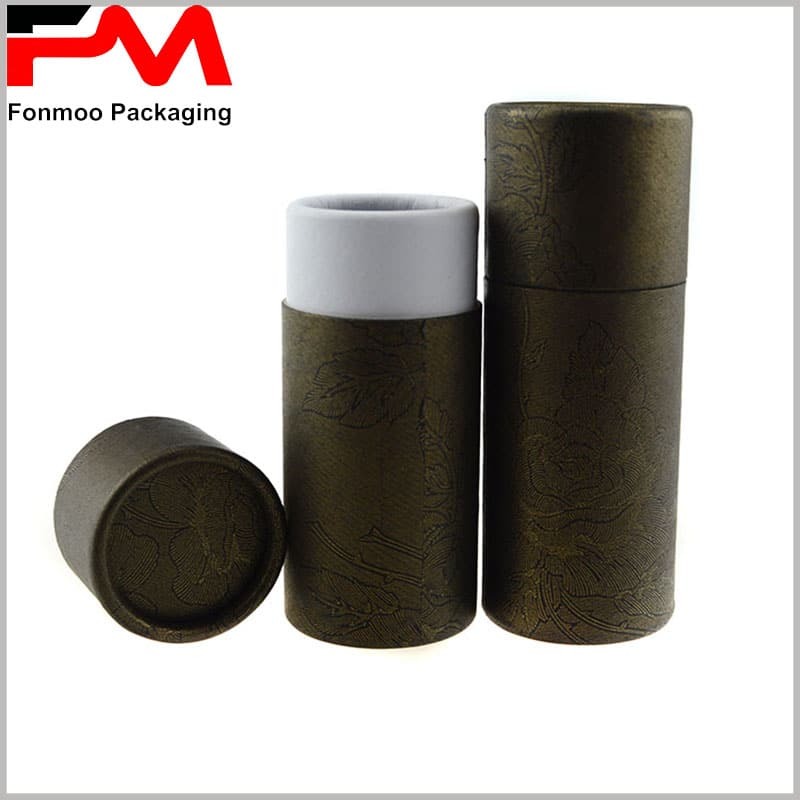 Imitation leather paper packaging, imitation wood-grained boxes, and pattern paper packaging can highlight the classics of the essential oil brand, a long history and high-quality products. The new luxury elegant essential oil packaging can make the brand upscale,it is among the most popular essential oil brands, most easily remembered by consumers, and spontaneously spread on social networks. 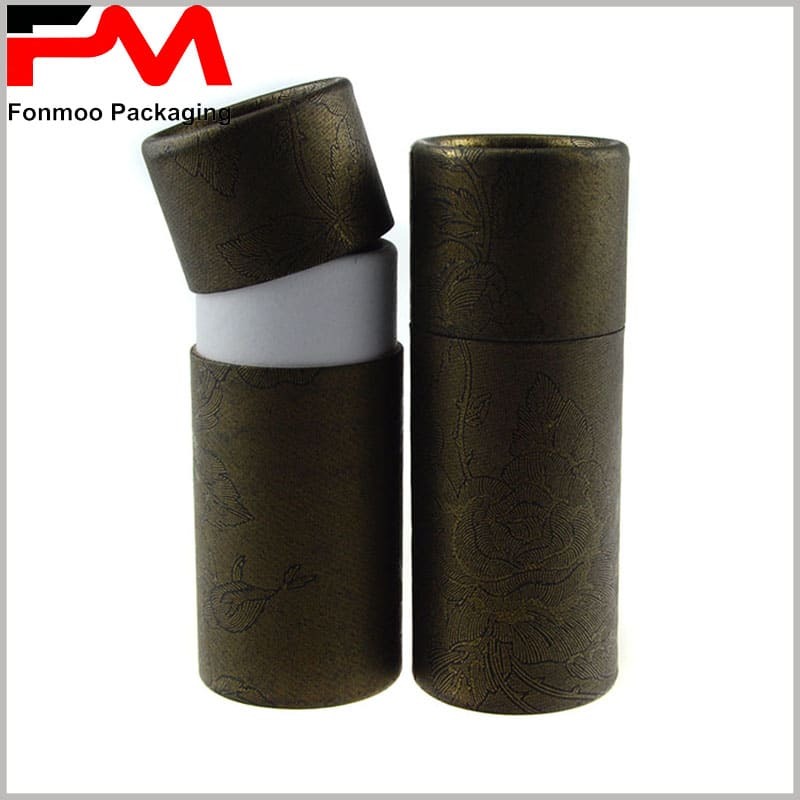 Can I customize different essential oil packaging boxes? absolutely okay, the sizes of packaging depending on the size of your essential oil bottle. 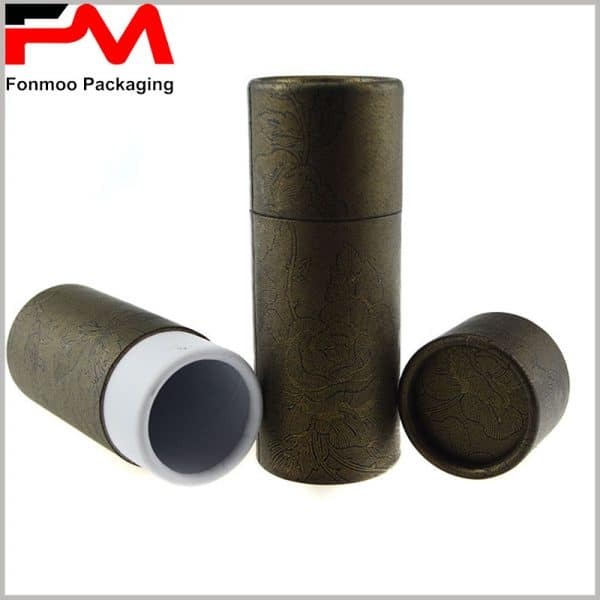 This paper tube essential oil boxes are just one of our many creative packaging, which your company can use as a reference for packaging design. Different essential oil products and essential oil brands, packaging design should be different, through the printed packaging content reflects different from other brands of essential oils. 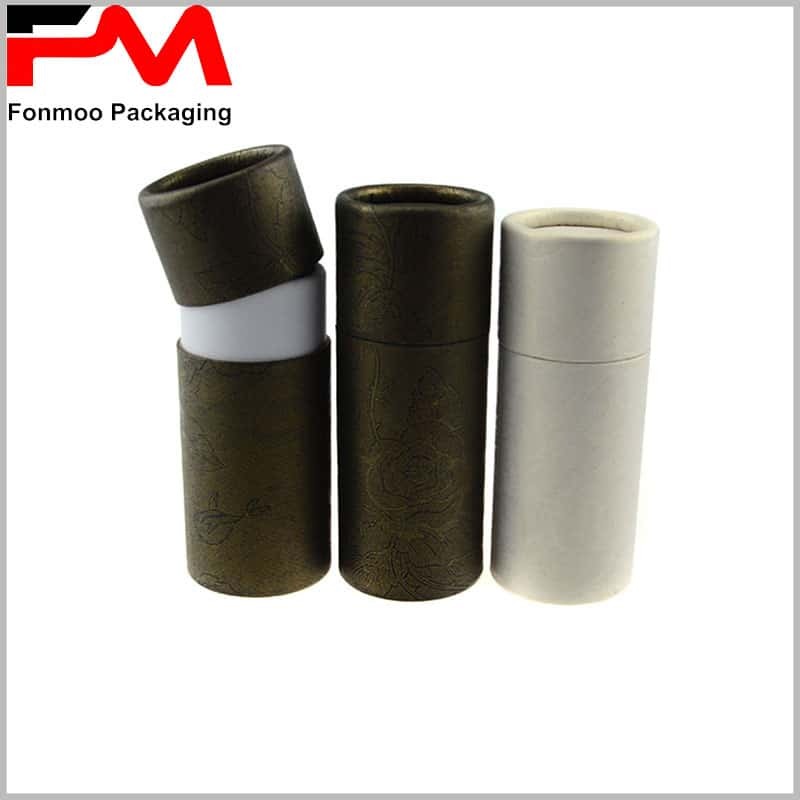 And we are a custom packaging manufacturer from China, with a wealth of experience in the production of paper tube essential oil packaging, can meet all your requirements, and the minimum order quantity is 500. Please feel free to contact us and we will be a good partner.